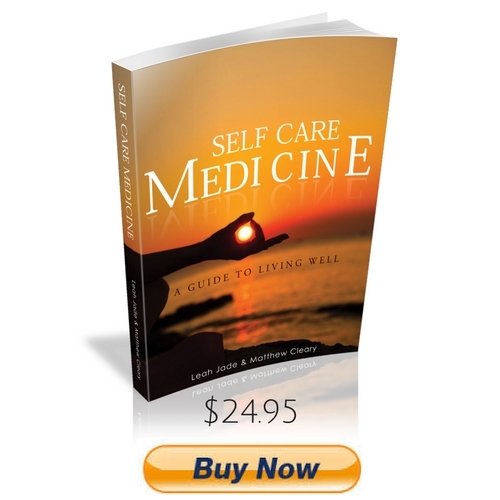 Self Care Medicine is a book born of over a decade of being in a practitioner. This book is another way in which I have been able to share my learnings to facilitate wonderful healing and transformation in people’s lives through the well learned (well earned) art of Self Care. My personal passion for sharing this as a tool for others to facilitate their own healing, came from witnessing the opposite in the life of my own family growing up. Seeing the impact of poor self care taking both parents far too soon, my mother at 51 and father at age 46, woke me up to change the way people see their own roll in the condition of their lives and wellbeing. Co-authoring this book with my partner Matthew, who suffered his own life threatening injuries on multiple occasions, pours incredible power into the essential message that we can in fact be the driving force behind our own recovery in life, no matter what the suffering or condition. With Matthew being a leader of his industry being Myotherapy, having seen countless clients transform their own lives – this book is written to empower you to do the same. Where there has been suffering and pain, our purpose is to offer insights into how you can implement changes to rise above and reach far greater heights in the realm of life fulfilment. Co-authored with Matthew Cleary from multi-award winning clinic Advanced Myotherapy, Self Care Medicine is a practical guide to living well for the purpose of maintaining longevity, preventing illness and overcoming pain conditions. 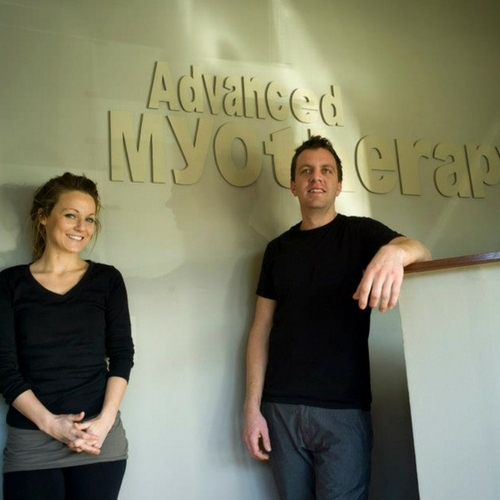 Together with the team at Advanced Myotherapy, Leah has helped thousands of people overcome debilitating pain conditions naturally. From recovering from chronic and acute injuries to preventing recommended surgeries, Leah is passionate about facilitating powerful transformations in people’s quality of life. 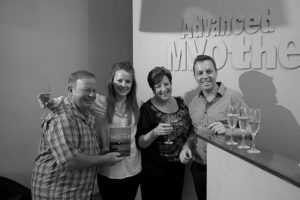 If you are someone who understands the value of your health, has tried many other forms of medicine without success for pain conditions, then the team at Advanced Myotherapy specialise in working with difficult to treat and sever pain conditions.